SmellyBlog was recently rated by Feedspot.com as one of the Top 50 Fragrance Blogs on the Planet! 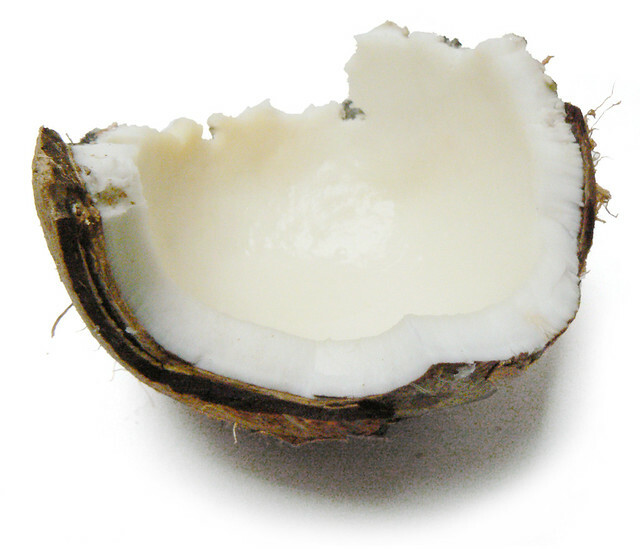 "Sunset Beach (...) is milky, smooth and fresh. The overall impression of this fragrance is of creamy woods, gentle spices and a laid back floral flourish. Champaca and ylang ylang reveal themselves in a light, tropical manner that lends a beachy vacation vibe to this perfume, perfect for those of you who love woody florals, but don’t want anything too heavy." "Chypres can be hyper green, icy crisp, or down in the dirt earthy. Lost Lagoon strikes a nice balance, probably because it does not make use of synthetic aldehydes so the initial citrusy-green opening melds gently into its lovely floral heart. " This morning I was interviewed for the Candy Palmater Show on CBC Radio One. It was particularly fun to connect to a fellow fragrance lover across the radio waves - before airing, I learned that Candy is a die-hard scent lover, who does not turn her nose away from old-fashioned treasures such as No. 5 and Chantilly; and would travel a great length to scout a fragrance when it just came out (even though if my memory serves me right it was Poison she was after, so she probably could have smelled it from miles away, LOL!). You can hear it online: The aroma allure: Stories behind some iconic fragrances. And also you can listen to the whole episode - which included Cirque de Soleil's first Canadian woman director, and legendary folk musician Buffy Sainte-Marie! "A natural composed "musk fragrance" that conveys the note and its feel without using musk from the deer. A tinge of delicious succulence, a milky hint of dessert and rose and you're there. Very pretty!" "It’s a perfume inspired by one of my favorite desserts. It’s a luxurious blend of rose, neroli and botanical musk. 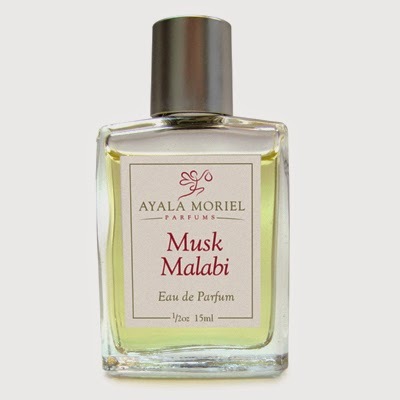 If you don’t think natural perfumes are luxurious, then you haven’t sniffed Musk Malabi." Providence Perfume Co's Samarinda was the winner. Honourable mention to Musk Malabi alongside Aftelier's Palimpset and Hiram Green's Shangri La. Glad to be in such good company! It was already released a year ago, so the fact that anyone still remembers it means quite a lot in today's overcrowded fragrance scene. My perfume Narkiss, on the other hand, although just released, and in my humble opinion is a lot more original than Musk Malabi - hasn't been discovered yet. Visit EauMG to read Victoria Jent's reviews of my Blackbeard Oil and Orcas Beard Oil. Both can be used to condition both hair and beard and are made primarily from argan oil. "...if you like natural oils and if you think you’d like smelling like a lumberyard or salt air, then don’t let 'beard' shy you away. 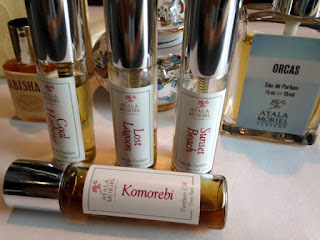 These are high-quality oils with great fragrances".